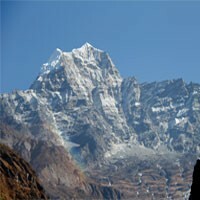 Trekking to the Nepalese Himalaya will be cold and other challenges. 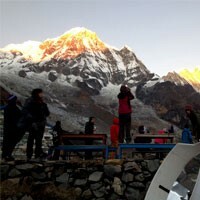 Here are the lists of the gear for the Everest region trek. 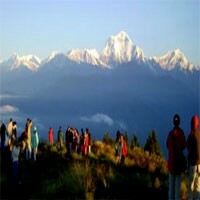 Each and every equipment should not use for every trekking packages. We do have the pre-trip meeting before the trek and will consult more. If you have any confusion about the equipment feel free to ask through email by mentioning the fact gear.